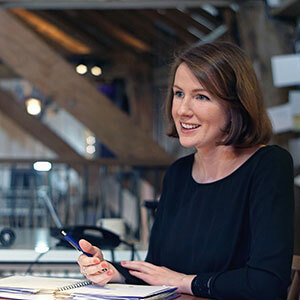 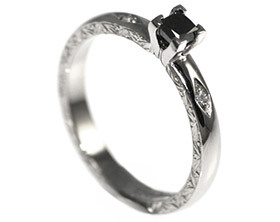 Chris wanted to commission a bespoke engagement ring for Karen that featured black stones. 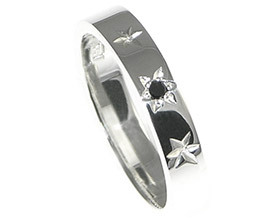 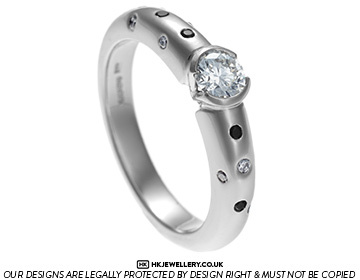 He was inspired by our night star ring on the website and liked the idea of lots of small scatter set stones twinkling on the shoulder of the ring. 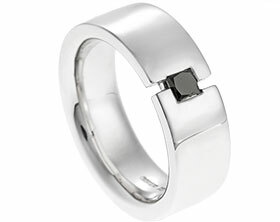 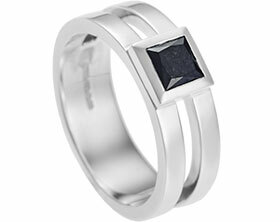 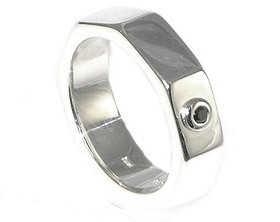 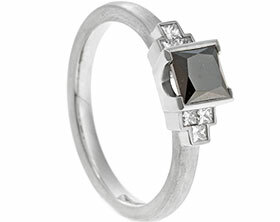 The unique handmade platinum ring has a central 4.54mm brilliant cut diamond and six 1.2 mm black spinel invisibly set within the band. 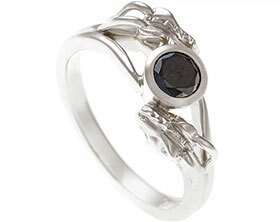 A polished finish enhances the deep colour of the stones.